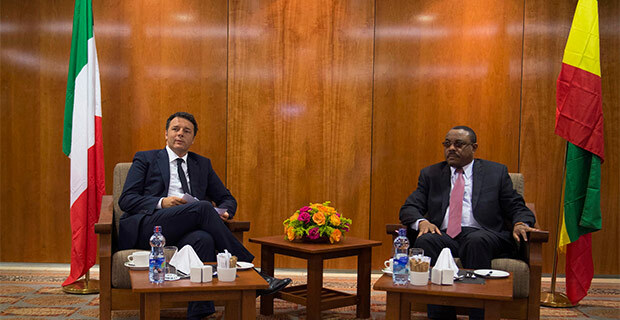 Prime Minister Maatteo Renzi of Italy, left, and Prime Minister Hailemariam Desalegn of Ethiopia. 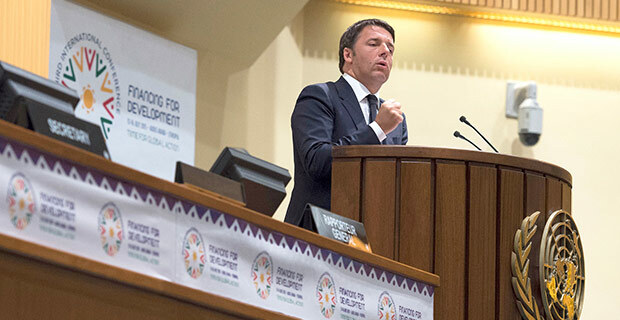 Caption: Prime Minister Matteo Renzi Speaking at UN Assembly in Addis abeba. Afronline: During your last visit to Ethiopia and Kenya, you stated repeatedly that, “Italy is back in Africa.” What is this belief based on? And what are Italy’s strategic priorities on the African continent? 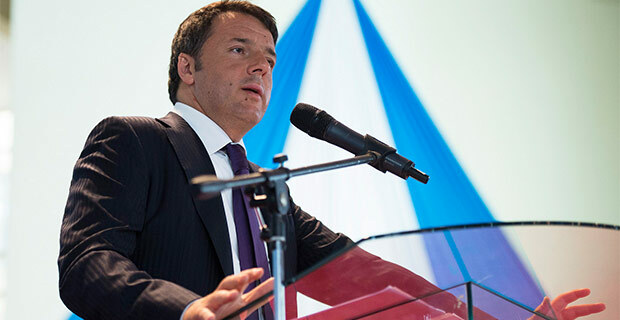 Matteo Renzi: The first priority is cultural. With Africa, sharing values and ideals is a crucial issue on which major challenges depend, like development aid and investments. In concrete terms, this means greater efforts at university level by increasing exchange programmes between African and Italian students. Investing in the next generation of Africans is an absolute priority, especially since the possibility of hosting the leaders of tomorrow would allow us to reinforce ties between Africa and Italy, to become a real bridge between Europe and the African continent. Italian cooperation also has an important role to play in our strategy; unfortunately, it has not been supported enough in recent years. And the consequences are significant. Today, Italy is at the bottom of the list of G7 donators. This is unacceptable. In Addis Abeba, I announced that we would be changing course to achieve fourth place in the G7 by 2017. In addition to the figures, there is the issue of method. In 2014, the Italian government adopted a historic reform of its international cooperation. The fact that the Minister of Foreign Affairs has become the Minister of Foreign Affairs & International Cooperation must enable us to strengthen relations between our development cooperation and our foreign policy. It is also enshrined in the legislation: Development Cooperation is defined as an integral part of our foreign policy. Finally, we cannot disregard investments, which must enable us to conquer new markets and create jobs on the African continent. Culture, development cooperation and investments are the most effective ways to combat poverty in Africa, a plague that is at the origin of problems linked to terrorism and migratory flows. Q: According to the latest report published by the Organisation for Economic Cooperation & Economic Development (OECD) last April, public development aid in 2014 represented barely 0.16pc of Italian gross domestic product (GDP). If the current rankings of the percentages of the G7 countries do not change by 2017, to achieve fourth place, Italy will have to surpass Canada and its aid must reach 0.24pc of national GDP. Is your objective not too ambitious? Let us wait and see what the others do. Germany, for example, announced that it will be increasing its financing for development. Certainly, Italian aid has diminished these last few years but, like I said, things will change in the next three years. If Italy had adopted reforms ten years ago, it would not be what it is today. This also applies to our international cooperation, which is not insignificant, but has not benefitted from the support of our governments. Even so, many NGOs and missionaries have brought and continue to bring precious aid every day to the most vulnerable people, sometimes in very difficult situations. I am especially thinking of the Comboni in Korogocho, in Kenya, or of the Community of Sant’Egidio in Mozambique. They are examples to follow. Q: Migration is a highly sensitive issue in Europe and Italy. Several times, you have stated that we must address the migration crisis in sub-Saharan Africa, and not just in the Mediterranean Basin. In November 2014, in Rome, the EU adopted a joint declaration with several African countries to contain migratory flows coming from the Horn of Africa. 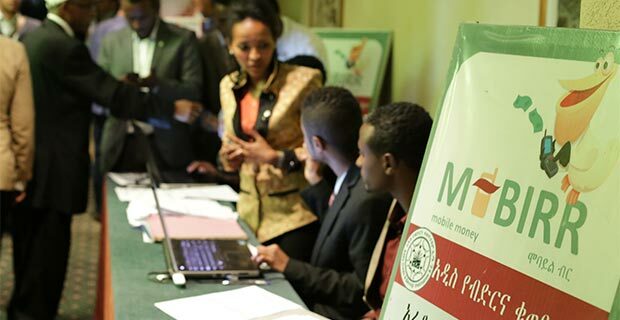 But since its launch, the EU-Horn of Africa Migration Route Initiative has suffered from several setbacks, notably because of the reluctance of African partners. What are the reasons for this? In some cases, the resistance is understandable. While there is controversy in Italy over 70,000 refugees, on the opposite front, you have African countries that host millions of people in refugee camps. We try to explain to them that we have a problem with our public opinion and media, but it is complicated. For an African country that is used to handling a million people in refugee camps, it is difficult to conceive that 500 people at the Tiburtina railway station in Rome is a problem in Italy. When we ask an African prime minister to be more involved in the Khartoum Process, he responds that he needs investments to develop businesses in his country. During my last official trip to Africa, I spoke with Ethiopian and Kenyan authorities about the profile and skills of migrants, and as soon as we broached the topic, their heads of government brought up the resources and means needed to raise investments to create businesses and jobs in their countries. Ethiopia hosts Eritreans on its territory, but as long as the latter cannot find employment, there will always be an Eritrean citizen ready to defy death to cross the desert, get to the Libyan coast and reach Europe. The press releases of Matteo Salvini (leader of Lega Nord, an anti-immigrant and anti-European Italian party) will never be able to stop an Eritrean fleeing the dictatorship. If you do not implement favourable conditions for economic development to create jobs on the African continent, you will always have a candidate for emigration ready to sacrifice everything to come to Europe. 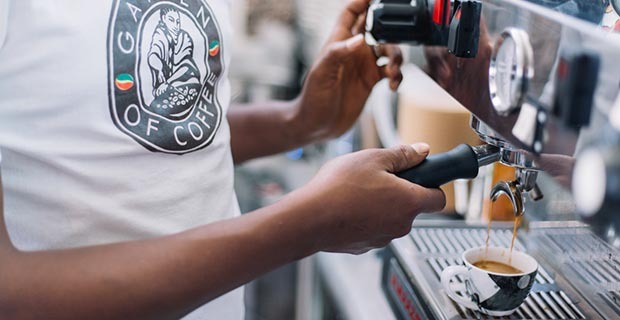 Small and medium-sized enterprises have a role to play in Africa to halt migratory flows, and our entrepreneurial model is starting to arouse a certain interest among Africans. Calzedonia, for example, will create 3,000 jobs in Ethiopia between now and the beginning of 2016. This is one example among many others. Q: Among the 70,000 migrants that arrived on the Italian coast during the first half of 2015, more than 18,000 were Eritreans escaping poverty and repression. Is there not a contradiction between the will to halt African migratory flows and the dialogue that the EU has established with the dictatorial regime of Eritrea, which helps fuel this migration? I do not want to refer to specific cases here; however, policy always strives to strike a happy medium between the “ideal” and reality. Nevertheless, this compromise varies according to geographic zones and from case to case. I am giving the most common example of Qaddafi because it is a high-profile topic, but it is difficult to find valid solutions for the whole of the African continent. It is a question of dialogue, keeping in mind that certain values like democracy, peace, tolerance, and respect for human rights are non-negotiable. I will give two examples that demonstrate the action this government has taken and how important these values are to Italy: the journey that our Vice-Minister Carlo Calenda made by moped in Mozambique to meet rebels and help establish a peace agreement with the Mozambican government; and the fight against the death penalty, a struggle we have engaged in for years with the United Nations and that we will never abandon. Q: Regarding migration, the expression “let’s help Africans, in Africa” has become commonplace in Italy, to the point of becoming one of the only reading criteria on the African continent. Why is it so difficult to change the viewpoint of Italians concerning Africa? Africa is the greatest opportunity for us. Unfortunately, we are victims of decades of negligence and of a sometimes ideological approach to the African continent, with those that see Africa as a land to conquer on the one hand and, on the other, those that perceive it as a continent exploited by multinationals. These two extremes have always described Africa as a fascinating place from a cultural point of view, but lacking real economic potential. On the contrary, I am still convinced that in the next two decades, Africa will be at the origin of a great number of economic phenomena. We must be able to count on governments capable of obtaining tangible results and whose countries are enjoying strong economic growth, despite strong dependence on development aid. That said, Africa remains a continent of profound contradictions, and Italian public opinion is much divided on the subject. It would be good to raise the level of the debate, but it is not easy. Especially since there is always a political leader ready to go on television to say, “help Africans, in Africa,” while being in a party that has contributed to reducing our public development aid. But no one pays any attention to these kinds of contradictions. Since I became President of the Council (of Ministers), we have said that Africa would be a priority. It is not just a slogan: our official visit to Tunis preceded the one in Berlin. I was the first European leader to go to Cairo after General Al-Sisi’s rise to power, to give him our confidence. 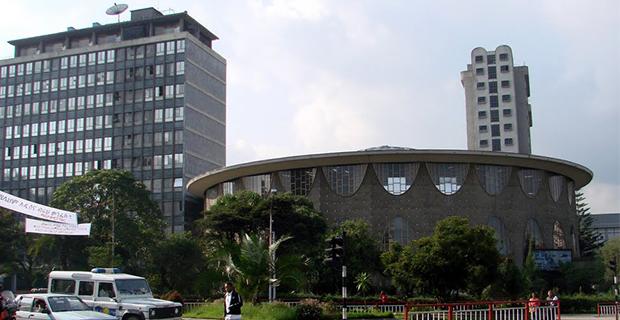 We have carried out official visits to Mozambique, Angola, Kenya, Congo-Brazzaville, countries in which no President of the Council has ever been. We try to explain to our compatriots that Africa offers great opportunities, but this requires years of effort; we have to sow the seeds to reap the benefits, and that is what we are doing. Today, Africa is a priority of Italian foreign policy. Q: Which are the strategic geographic zones for Italy? As you know, Italy has historic links with the Horn of Africa, but today we want to turn over a new page in the history of relations between Italy and the African continent. We have increased our presence in francophone and Portuguese-speaking African countries. The Maghreb is a region where we are very present, but this is not the case with West Africa, despite numerous cooperation projects that have been carried out, notably in Senegal and more recently in Sierra Leone in the fight against Ebola. But tackling the intensity of migratory flows, the terrorist threat presented by al-Qaeda in the Islamic Maghreb (AQIM) and Boko Haram, and the risks linked to epidemics like Ebola, our view has changed. We have had bilateral meetings with Ghana and Nigeria, a major country that is seeing continued economic growth despite terrorist attacks. Despite the risks, we must seize the terrific opportunities that are available in Africa – not only in oil and natural gas but also in renewable energies and the agricultural sector. Q: And yet the competition is very tough. We are well aware of that, but take the example of the agro-business industry. Italy has enormous potential, especially in machinery and distribution, which places us in a position to rival any other country. 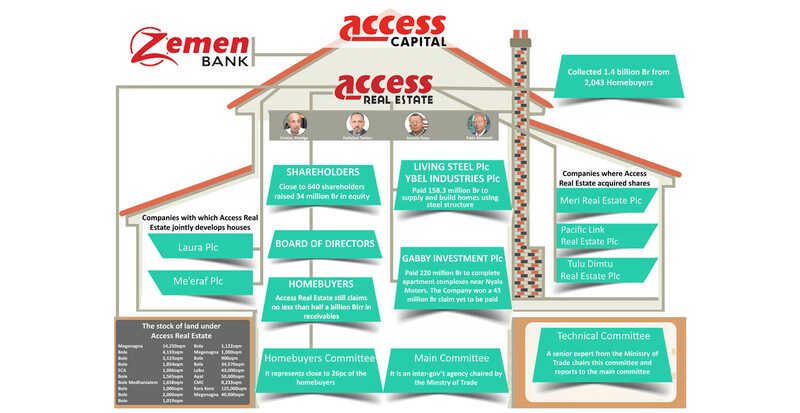 What is probably holding us back in this sector is the lack of an investment model appropriate for Africa, and a certain tendency toward self-deprecation which makes us smaller than we really are. That said, competing with giants like China is far from easy. 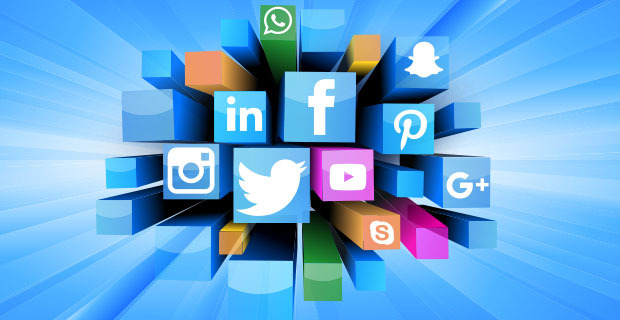 Q: European businesses complain of losing ground in Africa due to the Chinese, because they are subject to pressures – especially concerning human rights, labour rights and the environment – which do not concern their Chinese, Brazilian or Indian competitors. What is your view on this issue? I think that human rights must be respected, independently of the OECD’s guiding principles, if that is what you are referring to. But the problem that you have raised is very important, and is not limited to Africa, quite the contrary. Competition between China and European countries is based on the fact that the Chinese penetrate African markets with a greater financial capacity than us and a coherent project, while the Europeans rely on quality. Now, put yourself in the place of an African government that wants to invest in infrastructure. It has the choice between a company that proposes an offer that is 20pc more expensive than its Chinese competitor, but superior in quality, and that does not have financial support available; on the other hand, you have a country like China that costs 20pc cheaper with, most importantly, 100pc financing. That is the problem. 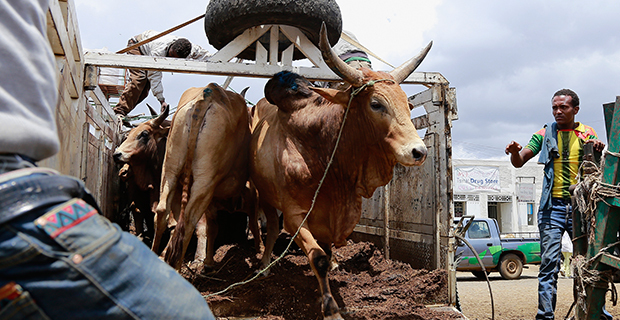 Africa is a continent where we risk losing market shares, but we will not win them by sacrificing rights. On the contrary, it is the only way to be sustainable. 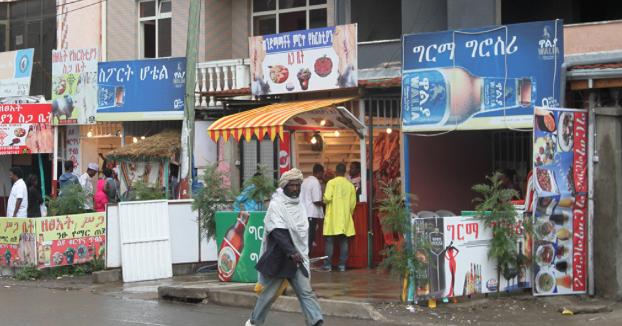 Ethiopia, for example, is continuing to show impressive economic growth, but the cost of labour in the country is very low. It will rise slowly, but surely, like in China or Vietnam. 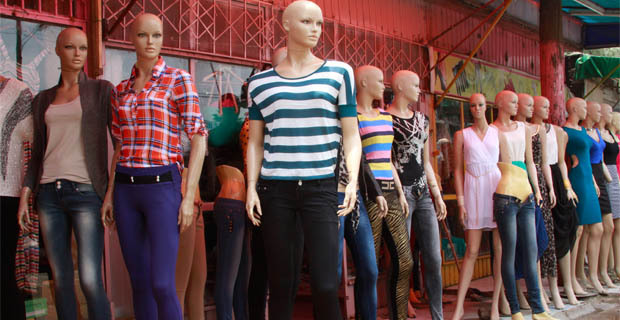 In ten years, there will be hundreds of millions of new African consumers. Italian enterprises must export quality products for the African consumer from the upper-middle class already attracted by the made in Italy label. This must be our niche market. It is pointless copying the labour market of Spain or Eastern Europe, which is similar to that of Vietnam. One year ago, my government gave back 80 euros per month to more than ten million Italian taxpayers to support the mid-level consumer and to prevent Italy from being in the category of countries that produce at low cost. We must create high-quality or mid-quality products for a new generation of consumers. 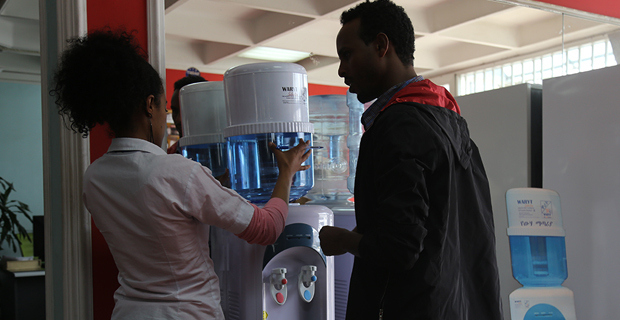 Today, there are few such consumers in Ethiopia, but in the future, their numbers are expected to grow. Twenty years ago, we produced cheap goods for the Chinese market; today, China is the biggest market for fashion and luxury. Africa could offer similar opportunities on a larger scale. Q: Unfortunately, only a minority of Africans benefit from economic development on the continent. To what extent can Italy contribute to reducing flagrant social inequalities that persist in Africa? It is clear that the real challenge is how the African development model will reduce the inequalities that persist on the continent. Now, this challenge is far from being won. There are many reasons for this. First, the growing gap between the richest and the poorest concerns all regions of the world. But in Africa, this gap resounds much more than elsewhere. The problem lies in the fact that some African countries are rich thanks to their raw materials, without managing to eliminate slums. But how can we reduce inequalities in Ethiopia, Vietnam or Angola? This challenge has to be tackled via culture, education, and schools. Africa’s destiny cannot rely on development aid or investments, or at least not solely; we must take into consideration the cultural dimension and invest in human capital. Making Italy a place of discussion and debate on human capital will be our contribution. And we will continue to be in the frontline in the battle against injustices and inequalities; that is a political obligation. Q: Your Excellency, next December, the world will meet in Paris to try to finalise a new international agreement on the climate. What are your ambitions? China, Brazil and India, and to a lesser extent the United States, have adopted environmental standards that are less rigid than European standards. And we predict a general rise in CO2 emissions, a trend that the rigid European rules cannot manage to reverse; on the contrary, they impoverish Europe while strengthening the other countries that continue to pollute. It is a challenge that Italy will seriously commit to from September until the Paris Conference in December. It will be far from easy. China will achieve its maximum level of CO2 emissions in 2030, while Europeans will pursue their efforts to reduce their emissions. It is a real concern.